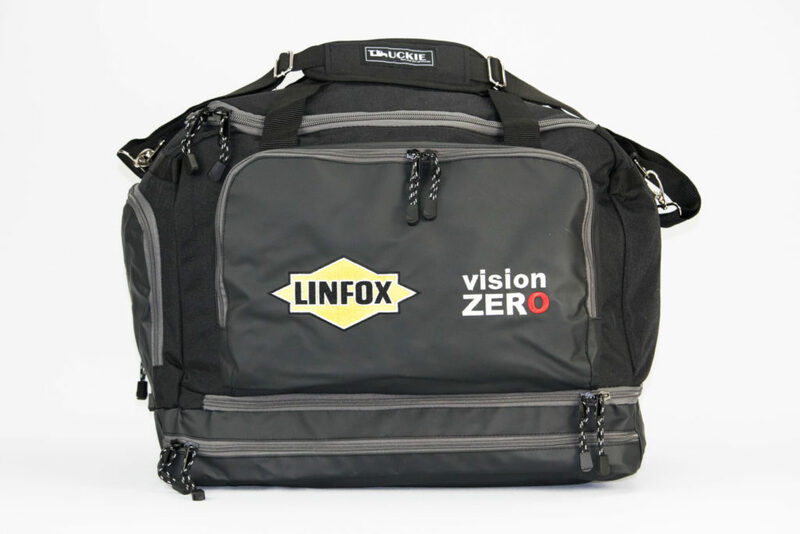 If you are a Professional Driver, FIFO Worker, Sales Representative, or anyone that needs to travel as part of their work, rest assured we have had you in mind during the design of all our bags. Finally! Discover the Bag That Separates all Your Dirty Stuff From Your Clean Stuff! Padded internal pocket for Laptop, smart device etc. Size 10 SBS Zipper to main opening. Size 8 SBS zipper to all other. These things are as smooth as BUTTER! The development of the Truckie Bag started in 2013. Our research initially involved interviewing drivers to determine what was important to them in a work bag. 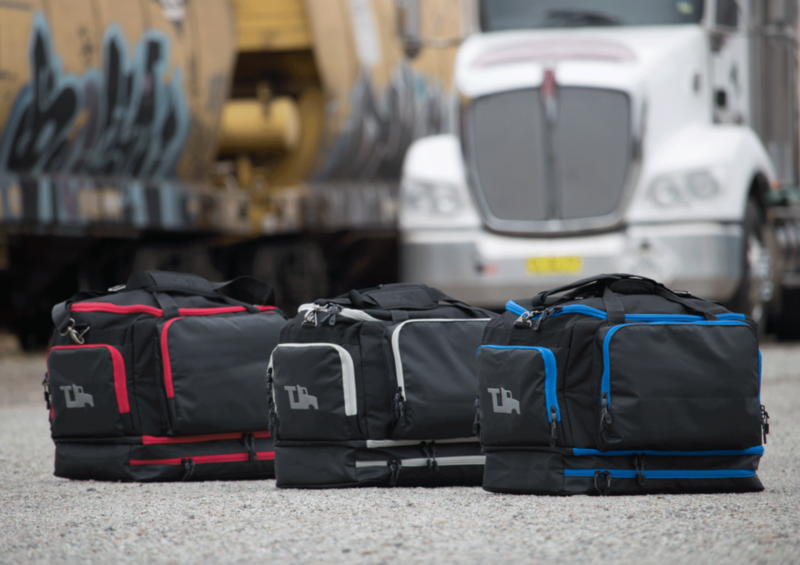 Since the launch of the Original Truckie Bag, we have continued to refine the bag to ensure it specifically meets the needs of the Professional Truck Driver. 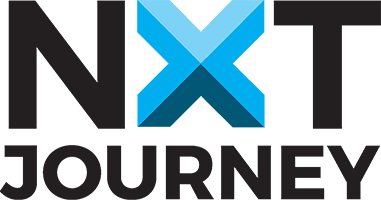 We moved forward with Version 2, then 3, then 4 and now Version 5. Kaizan- Continual Improvement. Our bags make a perfect reward for your team. Ask us how we can provide you with a custom branded bag.